STEMMER IMAGING will be highlighting its extensive range of vision solutions for the processing and packaging industries at the PPMA Show. There will be demonstrations of portion control, high speed label inspection and the inspection of fill levels in opaque bottles. 3D vision allows volumetric measurements to be made, making it an ideal tool for portion control in the food processing industry. 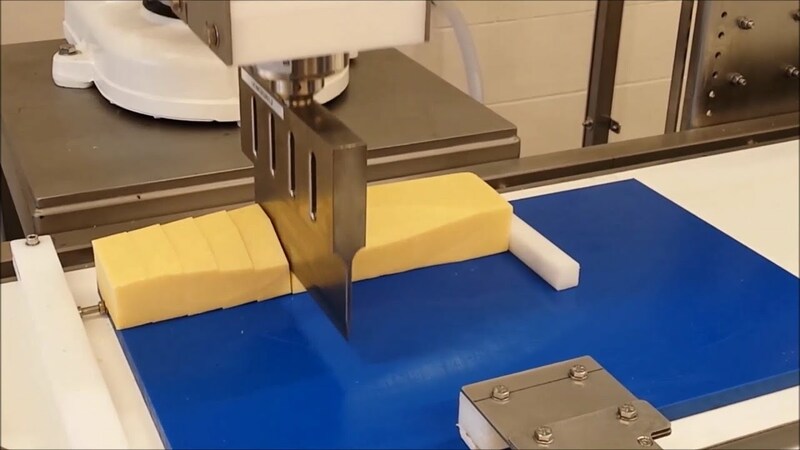 On show will be the LMI Gocator 3D smart camera carrying out 3D profiling on blocks of cheese with the resulting volumetric measurements used to control the position of the cutting knife for slicing. High-speed label inspection is an integral tool for the packaging industry. This will be illustrated using a high resolution line scan camera to acquire images from objects moving at high speed for bar code reading, lot code reading and logo positioning. Fill level determination of liquids in opaque bottles requires the use of cameras sensitive to near infrared radiation, allowing them to ‘see through’ the bottle. This will be demonstrated using one of the latest NIR cameras, which can also check the correct alignment of the cap on the bottle.